Recently, I was contacted by a very lovely publicist, Georgia, who had an idea for a really fun giveaway to celebrate the publication day of this great new YA book coming out, Amber by Julie Sykes. Here is the cover and the product description. I can't get over just how pretty that cover really is. Isn't it gorgeous?! And something that I very much enjoy are books involving memory. I'm studying for my Psychology degree at the moment, things to do with the memory absolutely fascinate me. Amber’s lost her memory. She doesn’t even know her real name. The only clues to her identity are a beautiful amber necklace and a broken mobile phone. She’s determined to learn the truth about her past life, and the secrets she’s hiding, but how many rules will she break along the way? What do you think it all means? I'm intrigued! Back to the giveaway! On offer today is a copy of Amber signed by the author. But that's not where it ends. 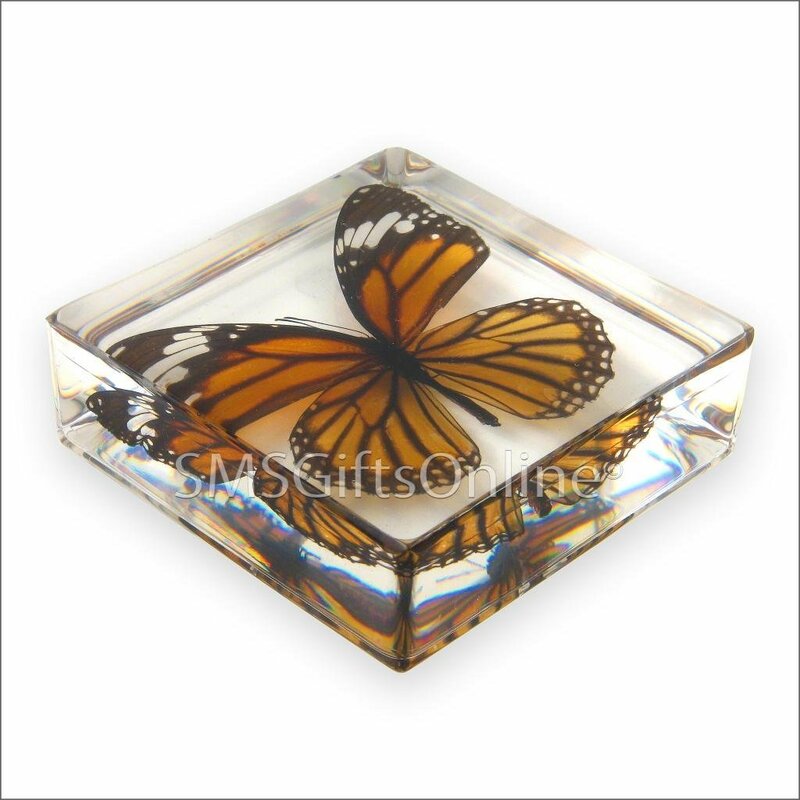 Georgia has also offered one lucky reader this beautiful Amber(ish) butterfly paperweight! I love it. I love how fitting it is to be giving away something amber like the character's necklace in the book. But it's an amber BUTTERFLY. *whispers* You may not know this about me, but I love butterflies. So there you go! I'm very exciting to be giving you the chance to win both the book AND the paperweight. Leave a 'pick me' comment below together with an email address. You don't have to be a follower of this blog to enter, though that is always appreciated. Tweeting about or otherwise sharing this giveaway earns you smiles and virtual hugs. I'll be picking a winner in a week's time and will notify the winner by email. Wow, that is a beautiful cover! 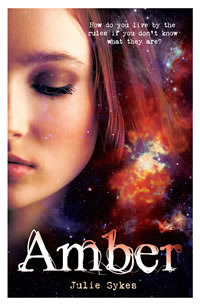 Amber is on my wishlist and I can't wait to read it. I love butterflies too so would love to win, pick me!